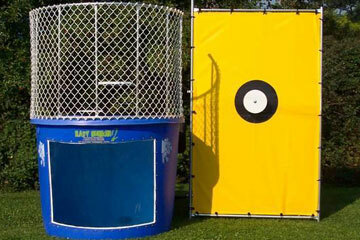 WELCOME To the easiest, most friendly way to book your next back Yard Party, school event, church picnic, corporate event or Even Weddings! Bouncing On Air LLC Does it all! 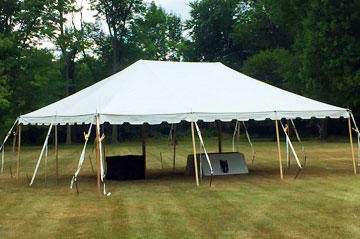 We deliver fun to all areas of western NY and Erie county. 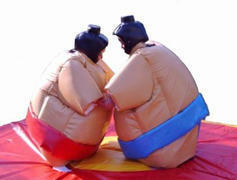 Buffalo interactive inflatable Rental services available on this page bellow. 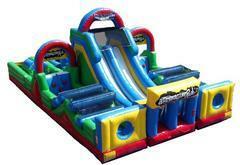 Add to cart, choose your party time then let us do the rest. 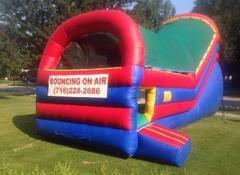 Bouncing On Air LLC has been renting safe fun for over 18 years. We have everything from Water Slide Rentals to Inflatable Games, Disney Themed inflatables, Buffalo Tent Rentals and even Photo booth rentals. 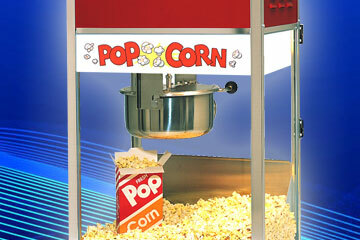 If your throwing an event, chances are we can take care of it! 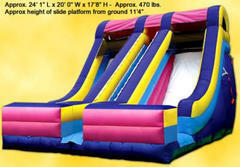 WNY Best Obstacle Course Rental. 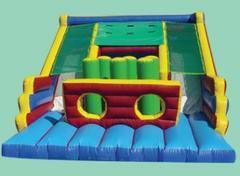 We have a full line of Obstacle courses availble. Obstacles from 32' long to massive 3 piece obstacles to choose from. 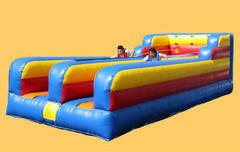 Safety is Bouncing On Air's #1 priority when planning and setting up your event. 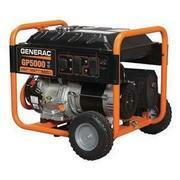 Our Staff is trained to make sure that all rental items are set up properly, cleaned and sanitized before each use.